What you might not know is that Paul McGann, although appearing only once as the Doctor on-screen, has played the Eighth Doctor many times in the Big Finish audio drama series. 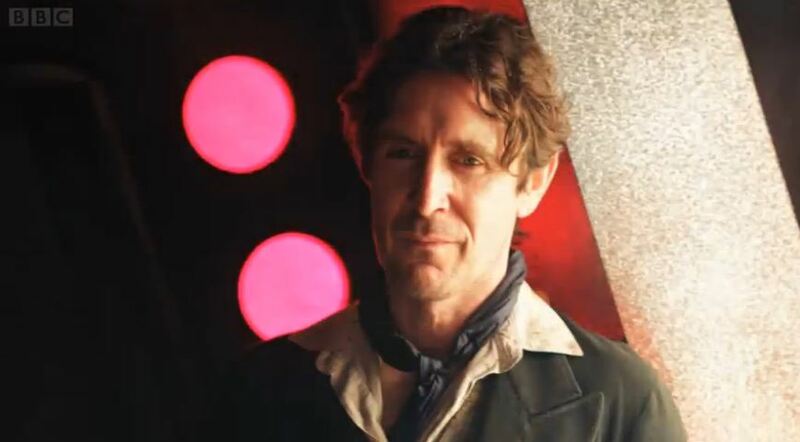 McGann’s first audio appearance was in 2001 in the story Storm Warning . 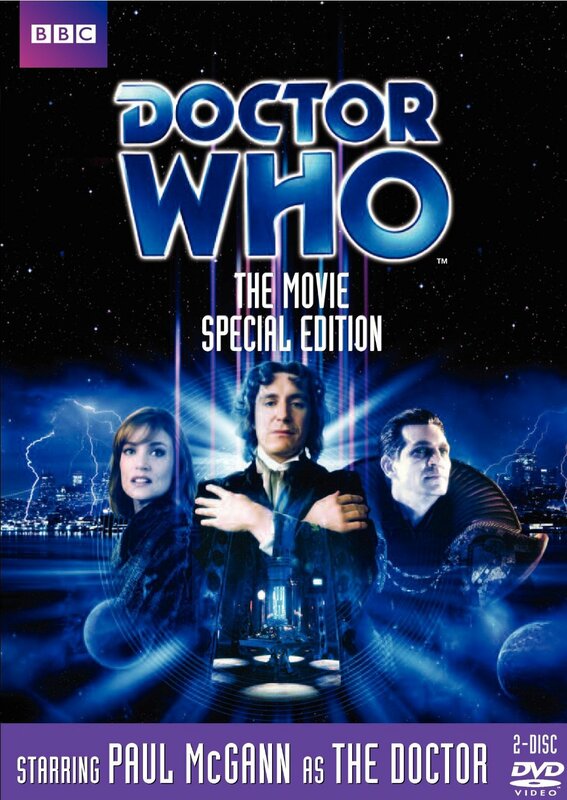 McGann’s main companions in the audio plays are Charley Pollard (India Fisher) and C’rizz (Conrad Westmaas). McGann confronted the Daleks in The Time of the Daleks and the Cybermen in Sword of Orion . Just when you thought you knew who the Eleventh Doctor was, Moffat goes and throws the numbering in flux. All a part of the lead-in to his 50th anniversary episode The Day of the Doctor, coming next Saturday, November 23, 2013 to BBC and BBC America, and in theaters as reported here at borg.com earlier this month. « Retro-alert: Vintage Alien action figures… only the beginning?